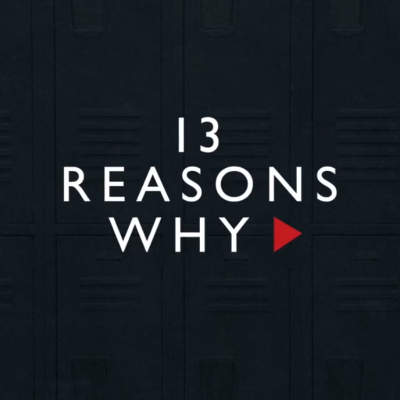 The core eight stars of the Netflix high school drama will each get a raise as filming for Season 3 begins. Deadline reports Dylan Minnette will be the highest-paid actor, earning $200,000 per episode. The other seven core cast members will earn $135,000 an episode, with their salary going up to $150,000 if the show is renewed for Season 4.